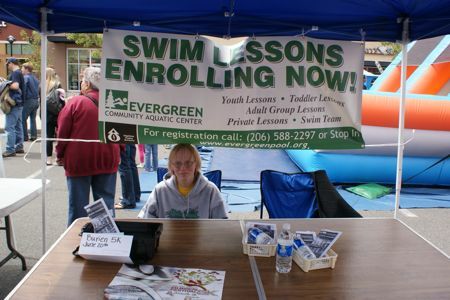 Evergreen Community Aquatic Center is among the organizations/businesses/entities tabling at today’s Westwood Village Street Fair, close to the White Center/West Seattle line, so if you go to the street fair, drop by and say hi! The events are all happening in the Bed Bath Beyond/Pier 1 Imports parking lot, till 7 tonight. 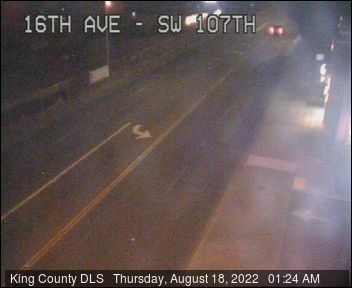 We’ve got a schedule of events and other highlights in our coverage on partner site West Seattle Blog. Lost-and-found alert: Missing a pin? September 28th, 2009 Tracy Posted in Lost and Found, Westwood Village, White Center news Comments Off on Lost-and-found alert: Missing a pin? Betsy wanted to get the word out about this item she found: A Girl Scout-type brown ribbon with 2 pins (awards?) attached, in the parking lot at the Westwood Village QFC. Sound like something you’re looking for? E-mail her at bjkbjh@yahoo.com. Thank you World Vision and Target! Teachers from the Highline School District alternative programs get ready to shop. 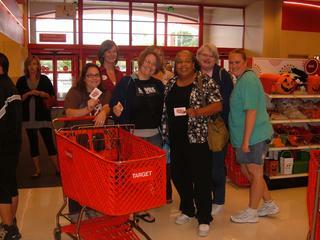 Last week World Vision teamed up with the Westwood Village Target to help out some local teachers and families. Everyone was given a $100 gift card then let loose in the store; families bought school clothes and teachers stocked up on school supplies. Considering that teachers spend on average $500 of their own money on school supplies each year, this was a much appreciated big deal. VIADUCT: This is a good day to not leave home, period. The biggest reason: The Alaskan Way Viaduct is closed most of the day for the Rock N Roll Seattle Marathon. 4 am to 4 pm — the hours may wind up varying somewhat, but that’s the original warning, both directions. WESTWOOD VILLAGE: One way to avoid leaving the area is to enjoy activities like today’s Westwood Village Street Fair, just north of White Center. 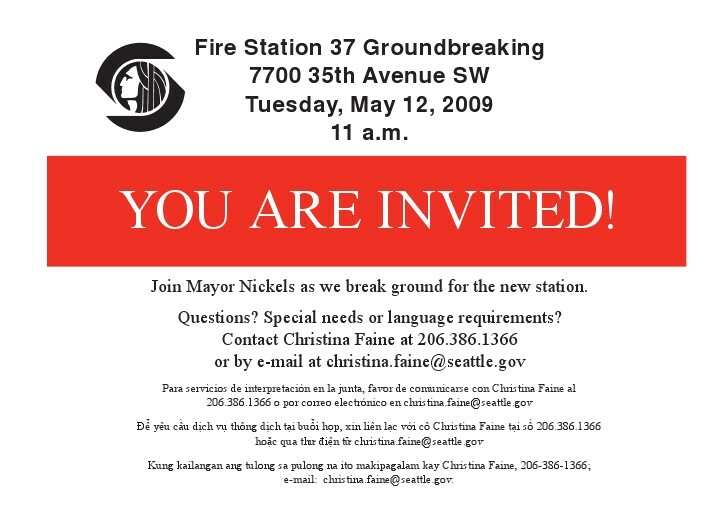 We’ll be there representing West Seattle Blog and White Center Now with “live” reporting including photos and video. Free food, music, entertainment, giveaways and more are set to happen at the shopping center 11 am-7 pm; find a schedule here. CHRISTMAS … IN JUNE: We missed this when it happened a few days ago but are glad to happen onto word of it now: The YES Foundation of White Center visited two schools on the last day of classes to send kids home with gifts to help them enjoy summer, and even raffled off 8 bikes. More info here; photos here. 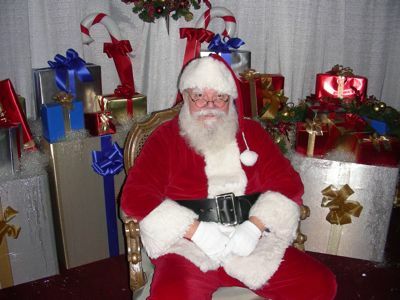 Santa’s at Westwood Village Saturdays and Sundays, noon-4 pm till Christmas. Bring a nonperishable food donation.